Potentially his best magazine profile shot since his photoshoot with Liu Yifei? Actor Yang Yang is captured by Wei Lai in what is actually a car ad posing as an editorial, but I’ll take what I can get of his pretty face. Yang Yang’s Martial Universe is currently streaming, and he was recently on Happy Camp last week. Also watch his recent ads for Lay’s, Pepsi, and this car. Yang Yang looks like he came out of the anime . Yang Yang looks even better than he did as a gamer in O2O in these first footages released of him filming The King’s Avatar 全职高手. When designer Lawrence Xu puked rainbow unicorns over Liu Yifei and Yang Yang. Liu Yifei is pretty much the definition of fairylike for me, and so I was so excited when she announced she’ll be playing a fox immortal in Once Upon a Time三生三世十里桃花. 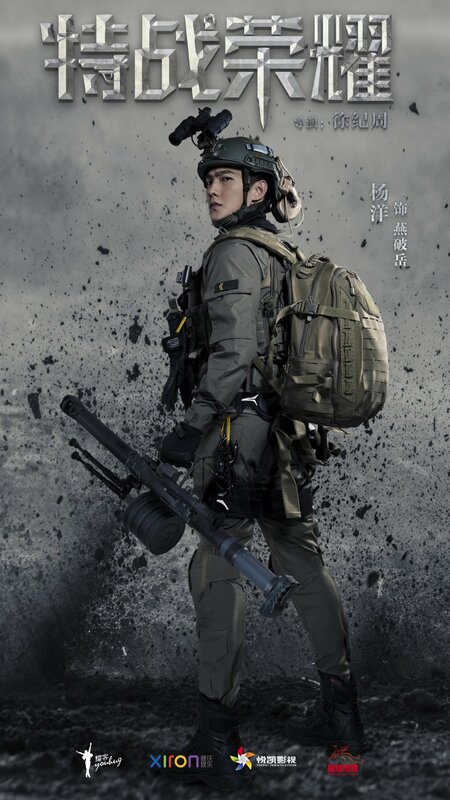 Unfortunately, even her and Yang Yang’s face could not savage the film’s undeveloped characters, zero chemistry, poor acting, and atrocious aesthetics. The film opens as Bai Qian (Liu Yifei), a fox fairy that is 30,000-years-old, runs through the forest like fairies do and then enters a giant jellyfish carriage to attend a wedding. There we find out that the immortals have terrible taste in fashion, and Bai Qian finds a wandering child who speaks like Siri. Soon we learn that Bai Qian looks just like the child’s mother, and the child’s father is her betrothed (Yang Yang) . What a small world! It’s hard to criticize this face, but it’s about the only thing going for the film. Liu Yifei and Yang Yang‘s fantasy romance film Once Upon a Time has released a pretty new teaser, and focuses on Bai Qian / Susu and Ye Hua’s heart-wrenching romance. Images of significant locations have also been released – for those familiar with the source novel (or drama adaption), how many can you recognise? 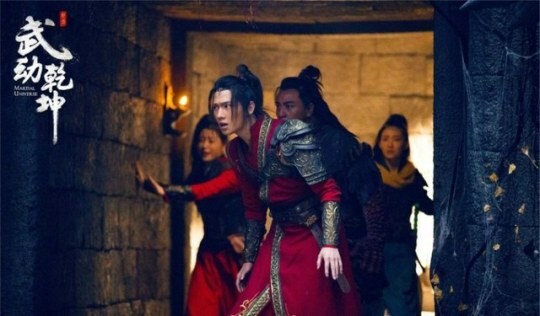 The King’s Avatar 全职高手 is based on the web serial novel of the same name by Hudie Lan, and stars Yang Yang (I Belonged To You) as Ye Xiu, the best professional player in online game Glory.